Menopause doesn’t have to mean a loss of energy and a loss of ability to manage your weight. A few wise choices in what you eat can make a big difference in mood, in how you sleep, and in how much energy you have. These five diet secrets from NUTRISEED are a great way to beat the challenges of menopause. That’s right! Raw cacao is a menopausal superfood, boosting mood and relieving emotional stress. The antioxidant powers of acai help your body fight inflammation and boost immunity. 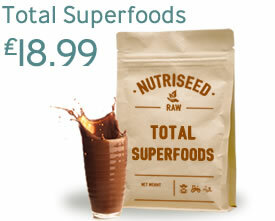 The powdered form of the maca root also fights free radicals and enhances mood, memory and energy. Spirulina, or blue-green algae, promotes cellular regeneration, helps control weight and increases energy. It also offsets hot flashes and mood swings. If menopause has left you feeling less in control of your weight and your energy, don’t give up! 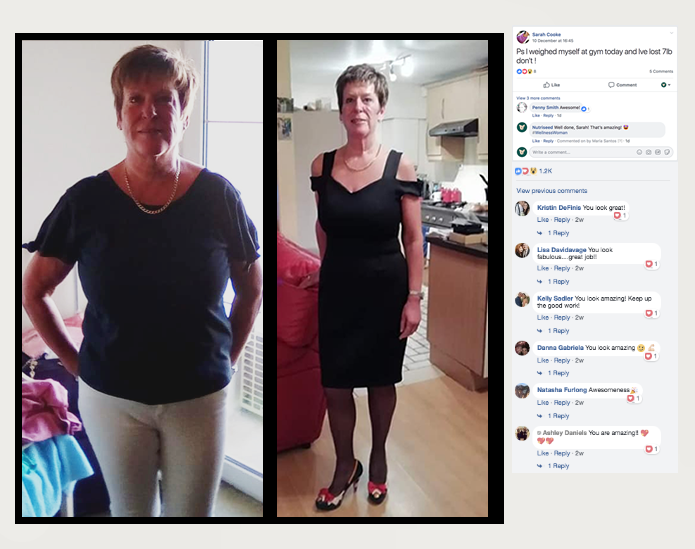 The NUTRISEED Lifestyle has helped transform the lives of over 50,000 women who have been able to shift their mindset and approach to healthy living whilst losing weight and learning to love their bodies again. The whole idea behind NUTRISEED is simple! To empower women who are going through menopause to achieve their weight loss goals, develop a positive mindset and get body confident. “Many women have spent their entire lives taking care of others, This is the perfect opportunity to look in the mirror and say to yourself, ‘I need to take care of myself now so I can have the quality of life I’m looking for as I get older." You should be able to control menopausal symptoms with some small changes to your diet, that allow you to look your best. That’s why NUTRISEED have developed a complete supplement range of all natural products specifically for women. 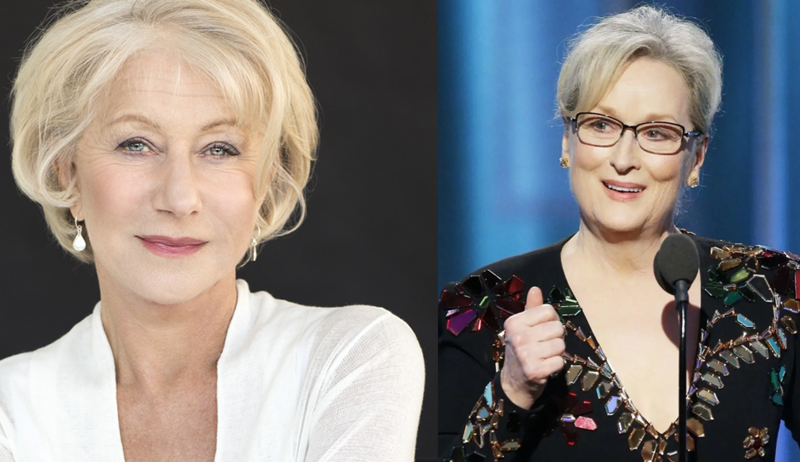 Shining examples: Oscar winners Meryl Streep, and Helen Mirren prove older women can navigate the changes of menopause while still being glamorous and successful. At NUTRISEED, we believe “every woman should take charge of her health” Our signature blend Total Superfoods makes this convenient and easy giving you everything your body needs in just one delicious serving. NUTRISEED's signature blend Total Superfoods combines 11 of the world’s most renowned superfoods, fuelling your daily goals with earth-grown nutrition. Total Superfoods can be used as a meal replacement to contribute to effective weight management, and what’s more, and it's cost-effective and convenient too. When you take Total Superfoods to supplement your healthy and balanced diet, you don’t need additional multivitamin pills, antioxidants, or protein powders. Instead, you can take one hit of superfood nutrition, packed with whole food sourced and readily absorbable micronutrients all selected for efficacy and quality then combined in optimal amounts for synergistic impact. This is the third time I have down the 3 day cleanse, as I prepare for my wedding! It has really put back on the straight and narrow after logging out a bit at Christmas! 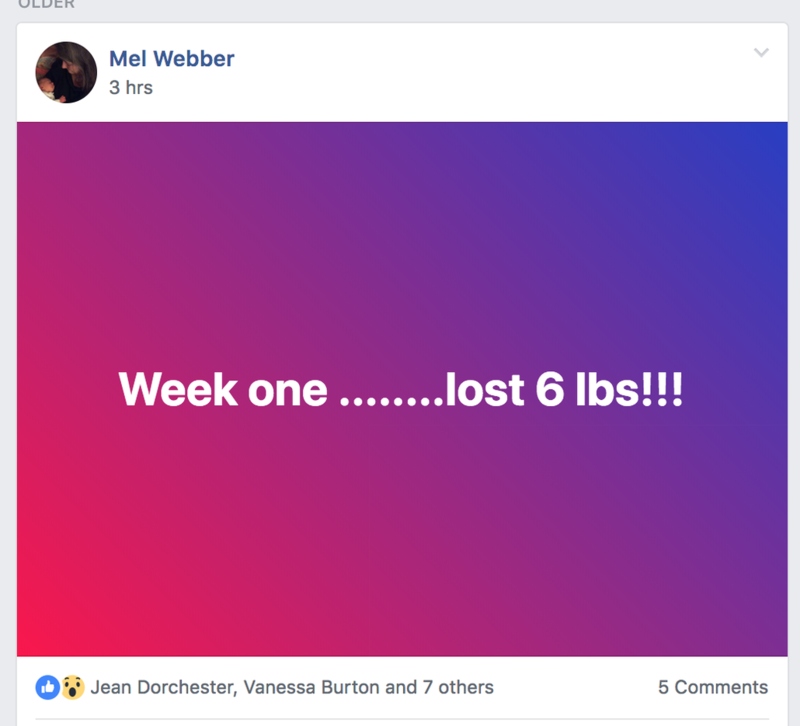 5lbs lost - delighted! Good business deserve to receive more business. I'm genuinely really happy with Nutriseed products. They taste great (sincerely), they delivered them super fast to me (which was needed in my case. Next day delivery and they arrived for breakfast) They're compact enough to not hog your freezer space and I can actually notice differences in my skin, weight and coat (hair) in 4 days. Thank you Nutriseed, I raise my bottle to ya. Great package. Very manageable to do with better quality and variety of juices each day compared to previous juice cleanses I have tried. I especially like the addition of ingredients such as (forms of) goji berries, spirulina and chia seeds. The juices are really tasty, each of them different throughout the day. 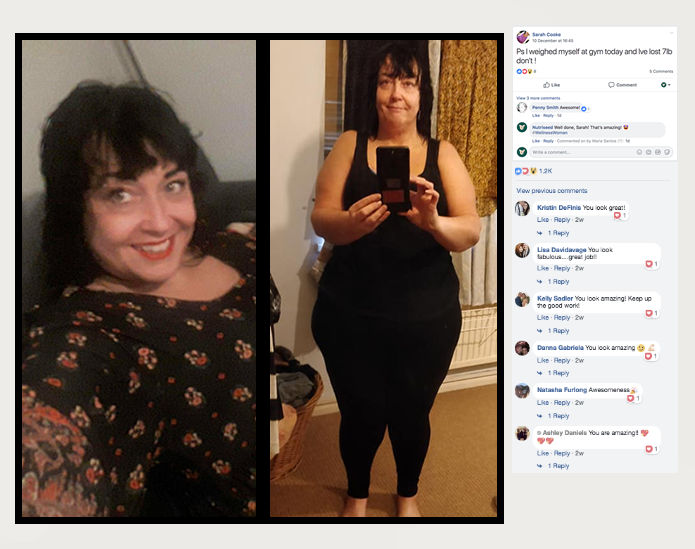 It definitely worked for short term weight loss and i was sleeping really well and felt that is detoxed my skin too.